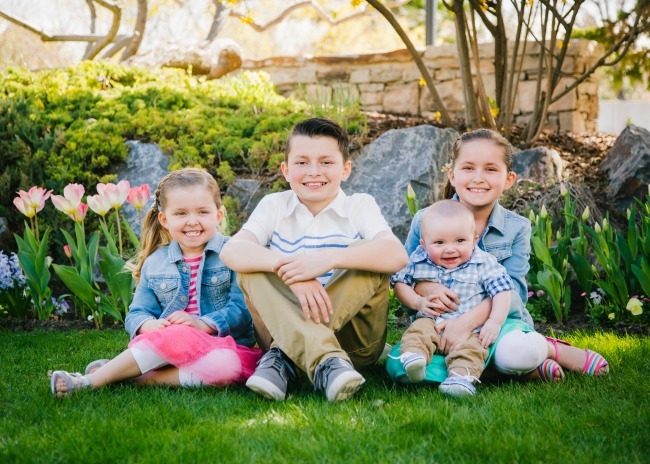 I am a mom of four kids and that means I can occasionally go crazy be busy keeping everyone and everything together. For instance, an afternoon at our house can consist of putting the baby down for a nap, oldest gets home, pick up the girls from school, take my middle to Activity Days, take my oldest to football, make dinner and feed baby, pick up oldest from football take him to basketball, return home to help younger girls finish homework and cleanup dinner, pick up oldest from basketball and return home for family scripture study and prayer before bed. Phew! That seriously makes me tired just looking at it. To say I need life hacks on how to make things run smoothly is an understatement. I need ALL the life hacks. One of my favorite most recently learned life hacks would be the Sam's Club Scan and Go App along with the Club Pick Up. I can get all of my favorite products in one place and as a mom of four, buying things individually is just not economically savvy, hence the beauty of Sam's Club. And by beauty I really mean beauty. 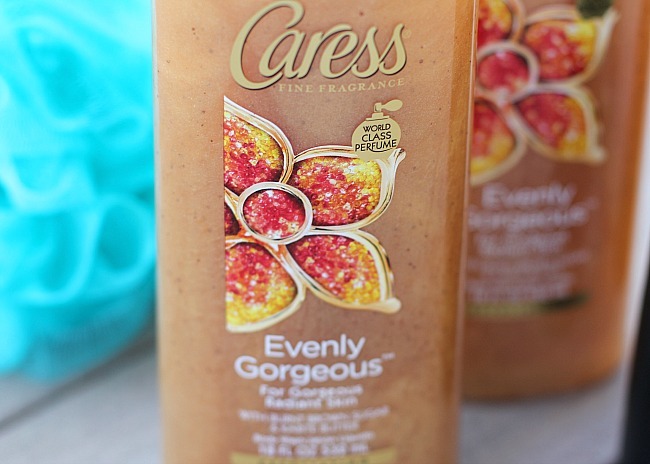 They have all of our beauty needs. 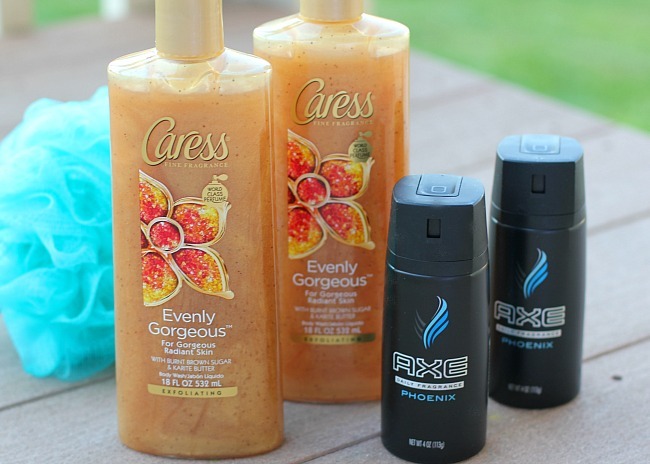 My whole family smells great thanks to the AXE Black Fragrance and Caress Daily Silk Body Wash. 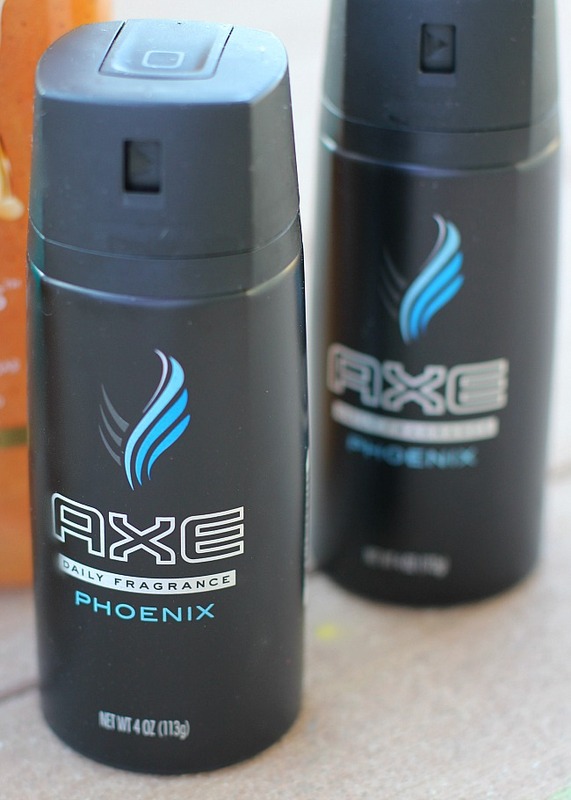 The two products work great to complement each other and each has a unique scent that works great with the other. To find out more about these two great products you can click the image above. 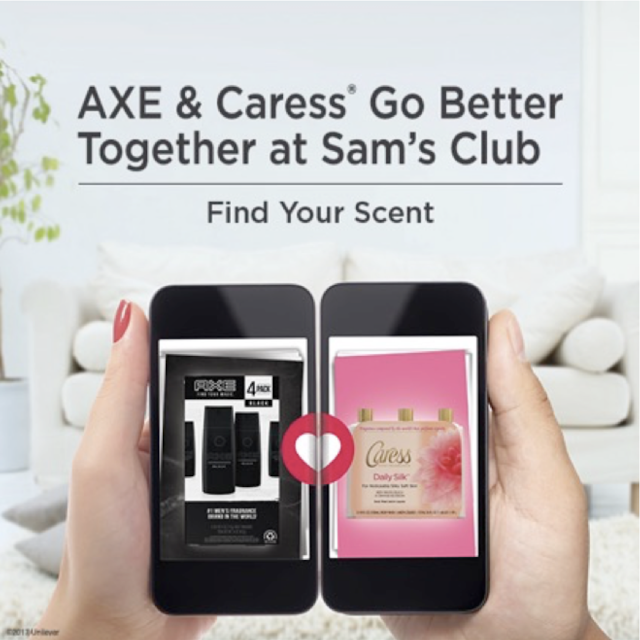 It is linked to the Sam's Club page which will guide you to finding your best scent. Or your kids' best scent. Or your husbands' best scent. Whatever scent you may be looking for. Now I can take one more thing off my to-do list to help make my life run a little smoother. That's a win.